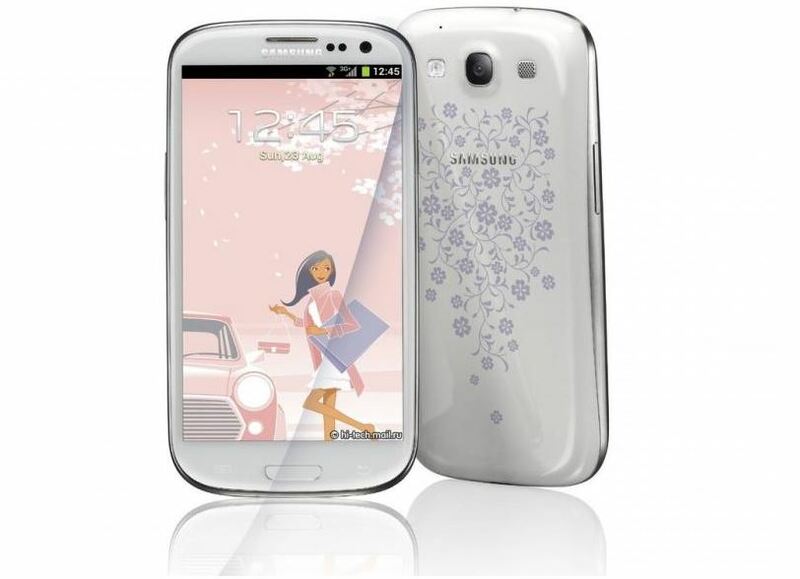 One of our insiders has revealed to us that Samsung is preparing to launch a La Fleur edition of the Galaxy S4 mini before the holiday season. The “flowery” edition will be made available in both single and dual SIM configurations, and in the color red, though other color options might be made available later on. Pricing should remain the same as the non-La Fleur model, though that’s unconfirmed for now, as are details on which markets the device will be launched in. That’s all the info we were given, but as with previous La Fleur edition devices, don’t expect the specs to change from the standard variant, so we should be getting a dual-core Snapdradon 400 processor, 1.5GB RAM, 4.3-inch qHD display, 8-megapixel camera, a 1,900mAh battery, and Android 4.2 Jelly Bean, though there’s a chance Samsung might debut it with Android 4.3 instead.